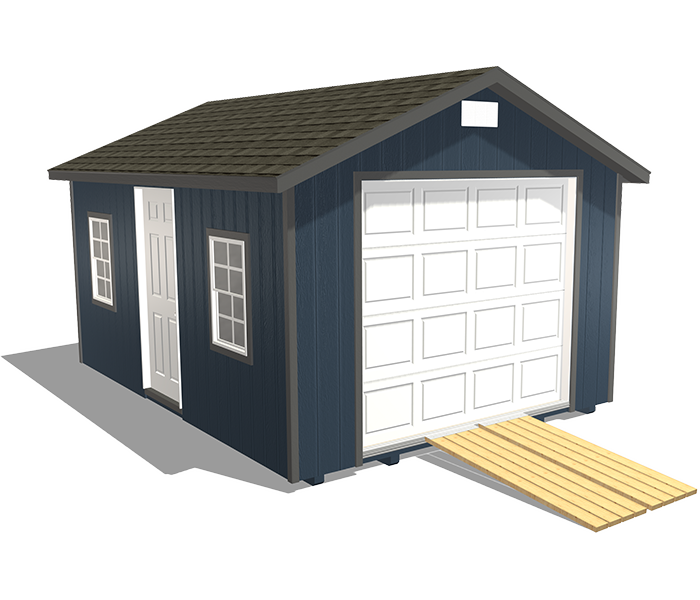 Our Home Garage Package is durable, practical, and charming. 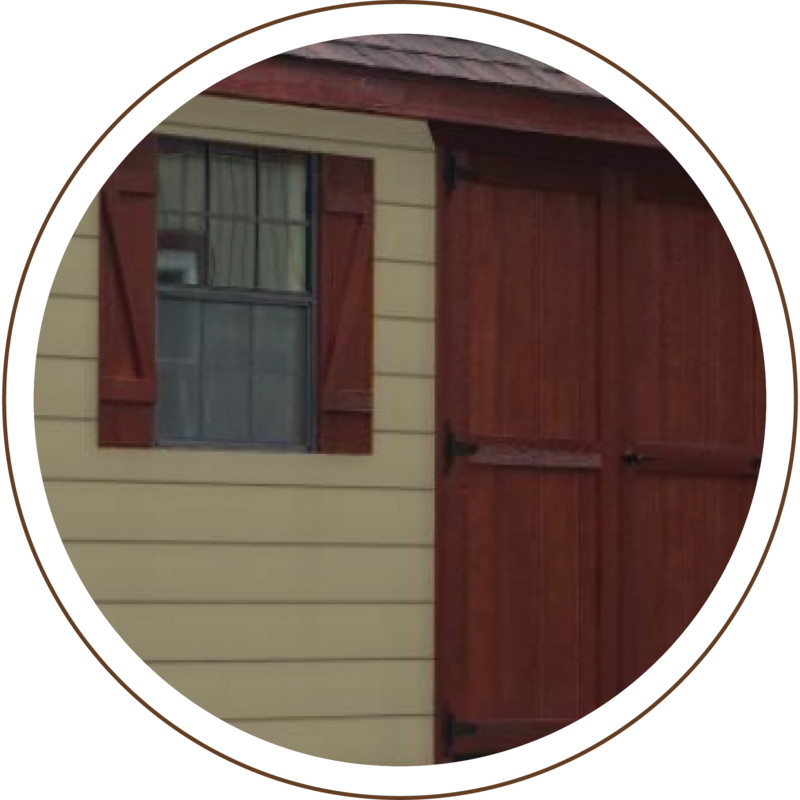 It can handle the wear and tear of everyday life, plus its attractive appearance allows it to blend into any neighborhood and match the color of almost any home. 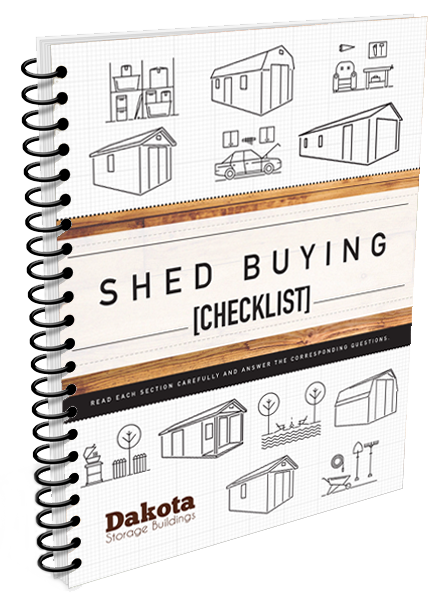 It's large enough to store vehicles, ladders, bikes, deep freezers, and your home's odds and ends. 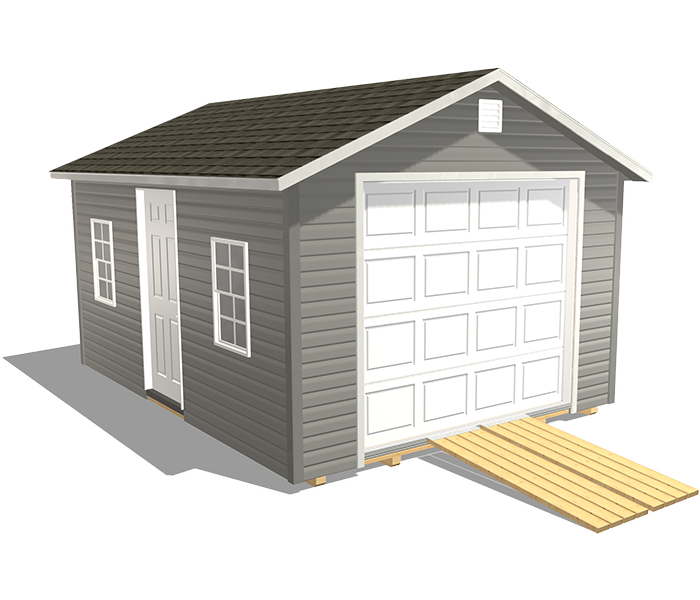 Your vehicle will last longer if it’s kept in a garage when not in use. 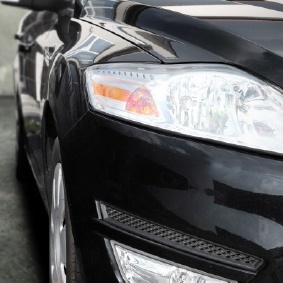 Extreme winter conditions can cause annoying, inconvenient, and costly problems that can be easily prevented if vehicles are sheltered. 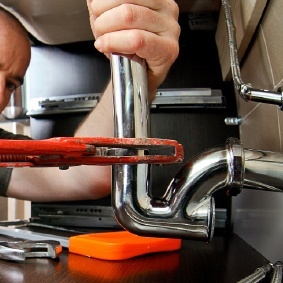 During cold months, batteries can die, essential fluids can freeze, and vehicles can be buried in snow. 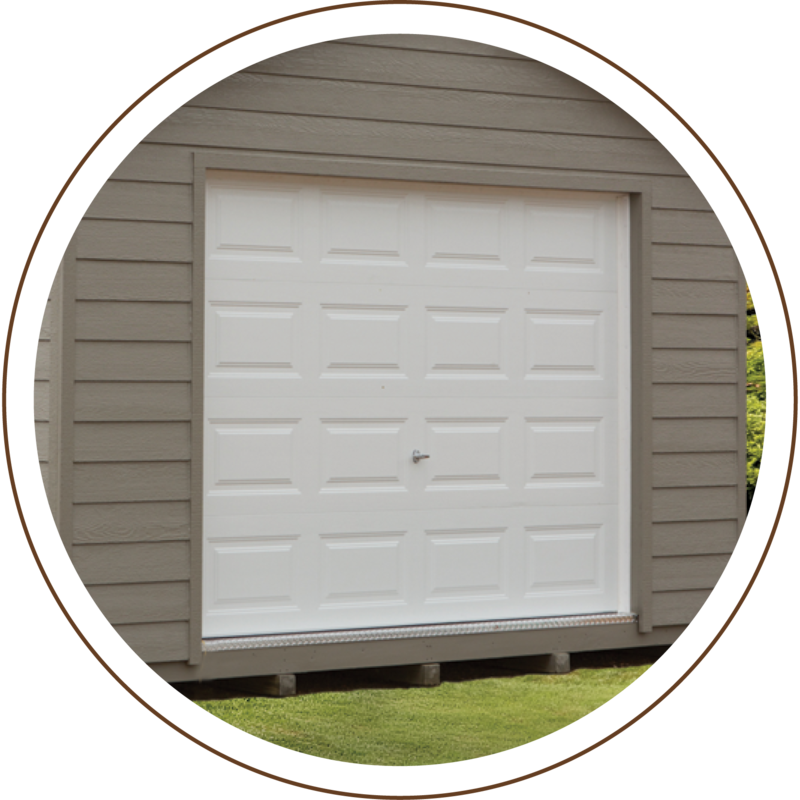 Store your vehicle in our Home Garage Package, and you’ll be ready for any weather. 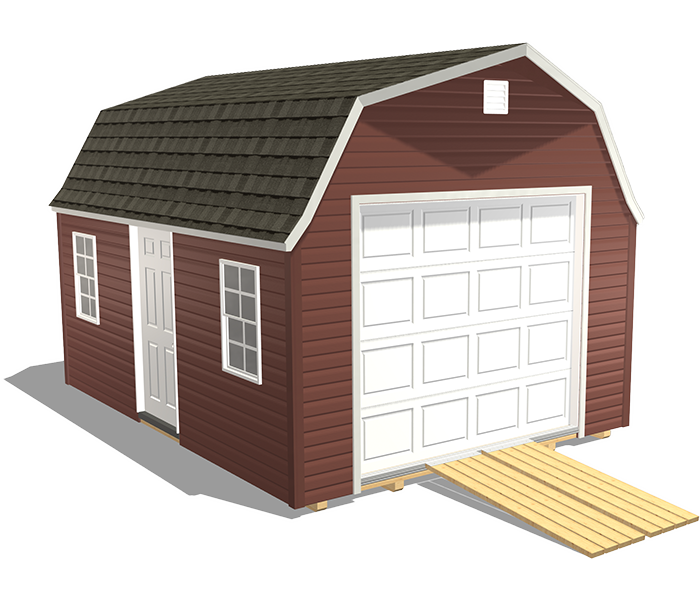 Use this garage to store your ladders, bikes, riding mower, deep freezer, and odds and ends. 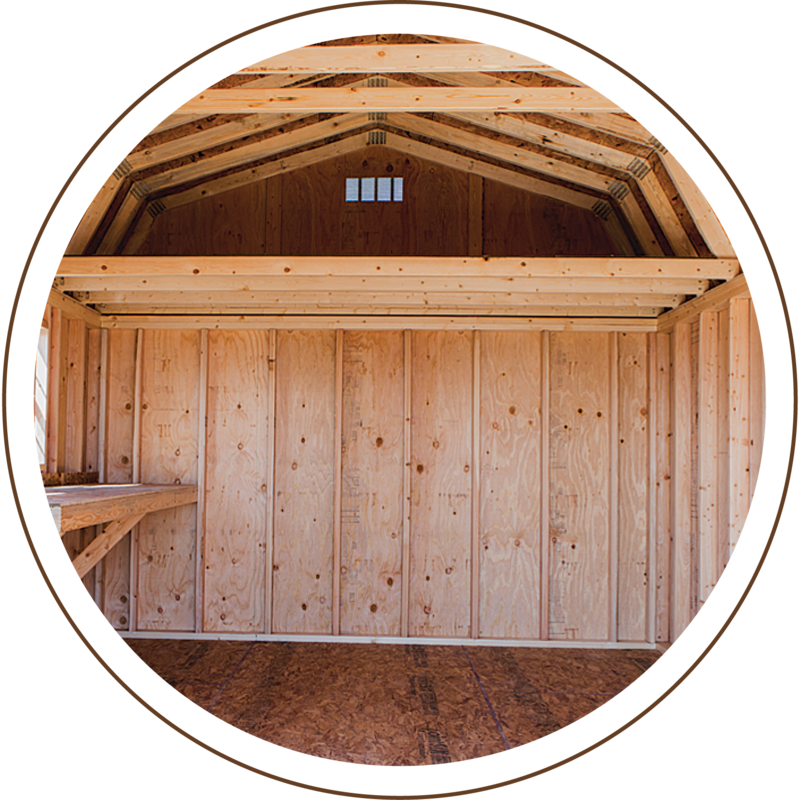 Its durable material and low-maintenance siding mean there’s little upkeep needed. This package comes with a built-in workbench for projects and wall organizational kit for keeping smaller items organized and easy to access. 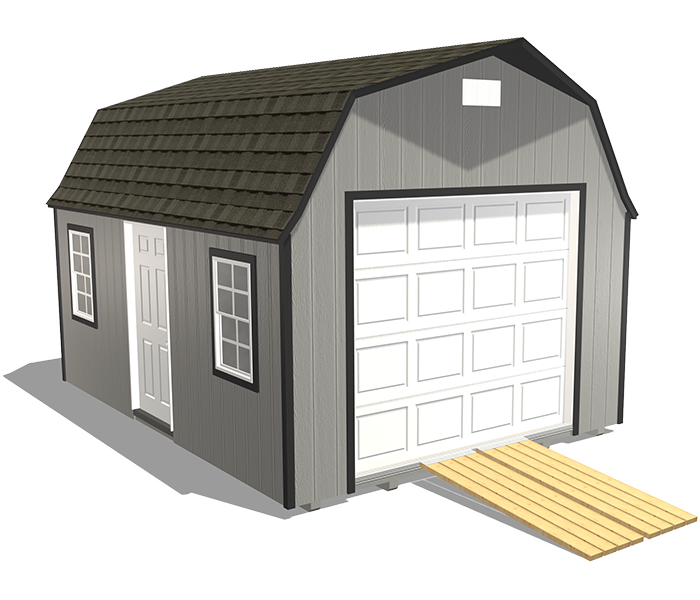 This high-quality and practical home garage has everything you need. This package can come with one or two lofts for extra, out-of-the-way storage space and more organizational opportunities. These wall panels help brighten the interior and keep it cooler on hot days.